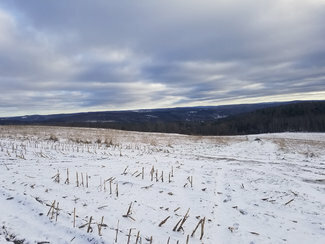 202 acres in the Finger Lakes Region with tillable farmland, timberland and includes all the mineral rights. 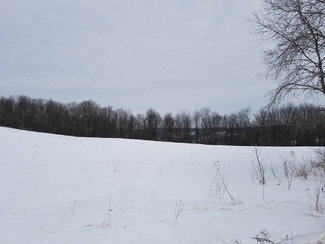 Incredible property in a very private location consisting of 120+ acres of tillable ground and the remaining 82 acres are woods and hedgerows. 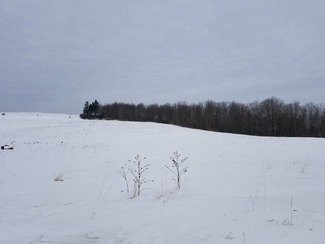 This is a hill top farm with some sloped and rolling topography. There are some larger 40+ acre fields that are shelved and have been planted in corn and other rotational crops. 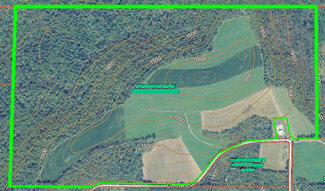 This property has over 3,000 feet of road frontage on Elmer Hill Road which is part seasonal. 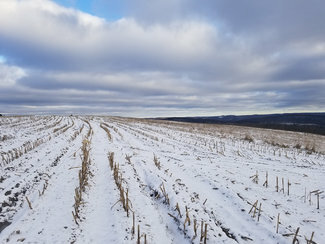 There is good farm field access in two locations -- one is on the east side of Elmer Hill Road which is plowed year-round, and the other is on the west side of the property. 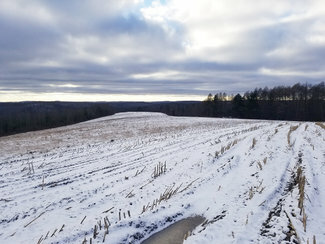 Electric is available at the east side of the property and there are some spectacular views from some of the upper farm fields. 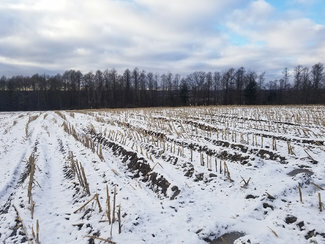 The soils consist of a variety of Silt Loam soils mostly Lordstown. The wooded acreage consists of oak, hard maple, ash, hemlock and larch. There is some marketable timber and approximately a 20 acre stand of larch. Located 25 minutes directly north of Owego and within 60 minutes of Ithaca. And, just 25 minutes to the RTE 17/86 corridor. There is no gas lease and all the oil, gas and mineral rights transfer. Priced to sell at $198,900. Contact Brian Jackson 607-280-1058 (text friendly) for more information and to schedule a private showing.